Graduation Day is a momentous occasion on the Guide Dogs NSW/ACT calendar. After they leave their puppy-raising families, our dogs receive five months of intensive training to learn everything they need to help them do their job of successfully guiding people who are vision impaired. 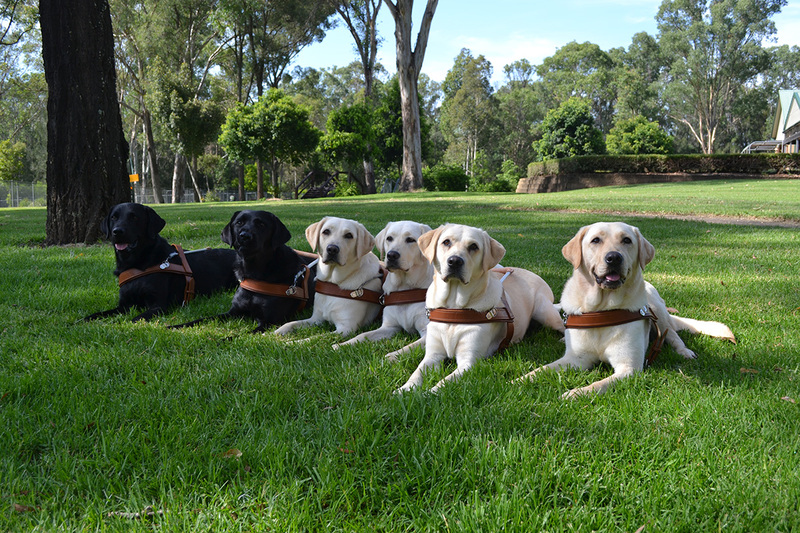 On Graduation Day, the dogs walk the red carpet and are presented with their official working harness – a shiny new uniform to match their all-important skills and prove they have what it takes to guide a person safely through their life.